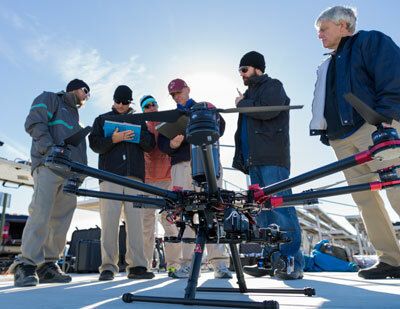 The first step to building a commercial drone operation is getting regulatory approval. At that point, many businesses are faced with another reality: What do I do now? Join Skyward customers, Andrew Dennison COO of LIFT Technologies, Dallas Vanzanten, Owner of CloudD8ta + more to hear advice on launching and managing a successful drone business.